Kylii Kids have developed two innovative attractions for Picom’s New Shopping Experience 2018. The future of trade is explored with the New Shopping Experience, driven by Picom. This technological showcase brings together many initiatives, including Kylii Kids. 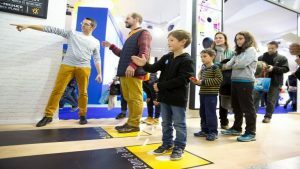 As part of the 2018 edition, the leader of interactive gaming spaces have developed two demonstrators based on technological innovations. Both fun and engaging, this mission offers a screenless experience, during which children are encouraged to move and think. For the brand, it is also an opportunity to highlight all areas of the store and provide an innovative corporate image. It not only works well for a toy store but holds great potential for all retailers, even outdoor spaces. 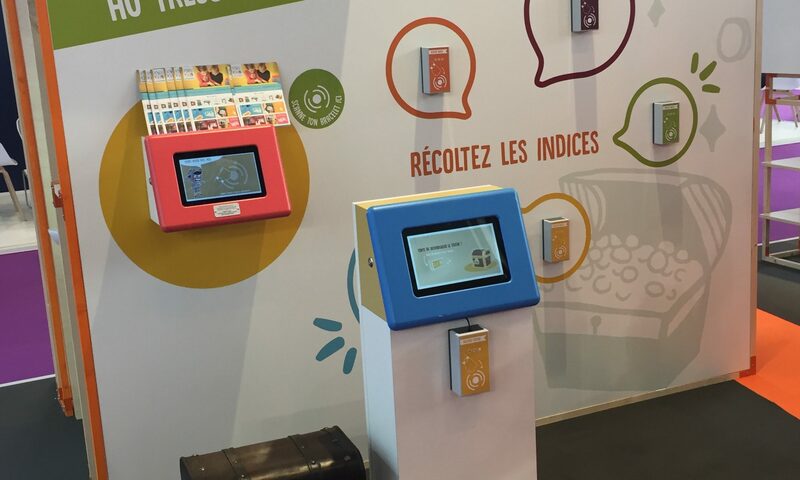 NSE 2018 was presented at Paris Retail Week and Conext.